Once all your “official” wedding reception events are over and you are in pure “dance mode”, your DJ needs to beat mix. It’s an art. It’s not easy, but it’s magic when it’s done right. If your guests hit the dance floor for a favorite song and find themselves still out there 15 minutes later, never figuring out when one song ended and the next one started, they’ve been caged! Guess what, your guests stayed longer, danced more than they planned to, and had an unforgettable time because you “caged” them with perfectly beat mixed, completely customized dance sets. 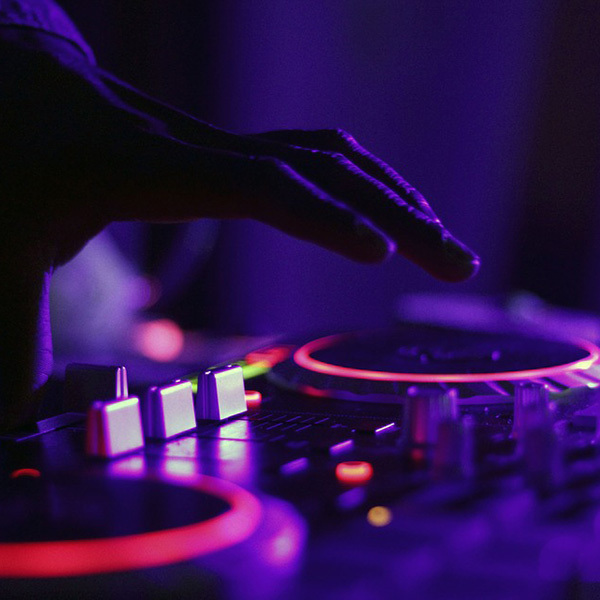 Our DJ’s use state of the art gear and software such as Pioneer, MacBook Pro, and Serato. We are experts in the art of beat mixing, set building, and crowd reading.